When Sheli Adler started What’s Cooking in 1995 as a way to get out of the house, this mother of 6 never dreamed she would one day be serving the President of the United States, but when the opportunity was presented she rose to the occasion and has been honored to serve both Presidents Clinton and Bush. Now her small business has blossomed into a full service catering company and continues to provide home cooked meals in their carryout market. Step into our kitchen and meet out friendly staff. 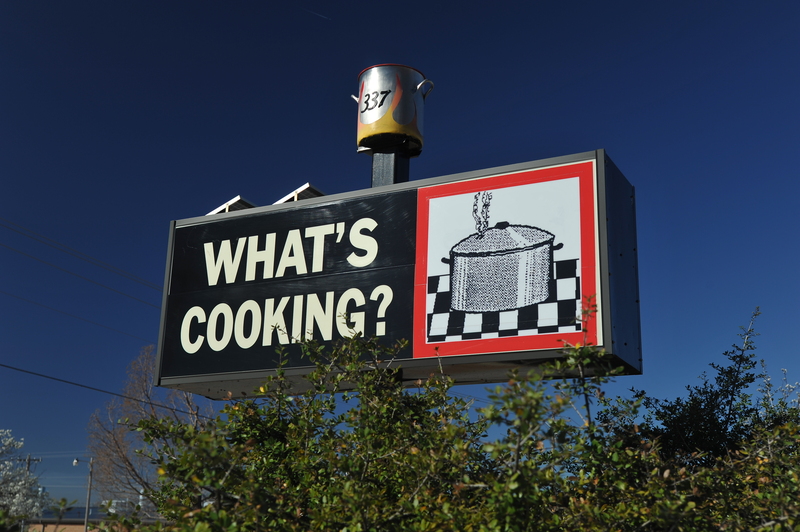 The staff at What’s Cooking is passionate about food. We come from a variety of cultures and backgrounds, so our food reflects our varied tastes. We prepare foods ranging from Italian, Cajun and Latin to “Good Old Comfort Food”. We enjoy getting to know our customers and feel they become part of our family. Feel free to stop in and meet everyone and let us become your kitchen away from home!